617 Squadron, "The Dambusters", have been presented with a new Standard during a Consecration Parade at RAF Marham in Norfolk on Friday, 21st September, 2018. 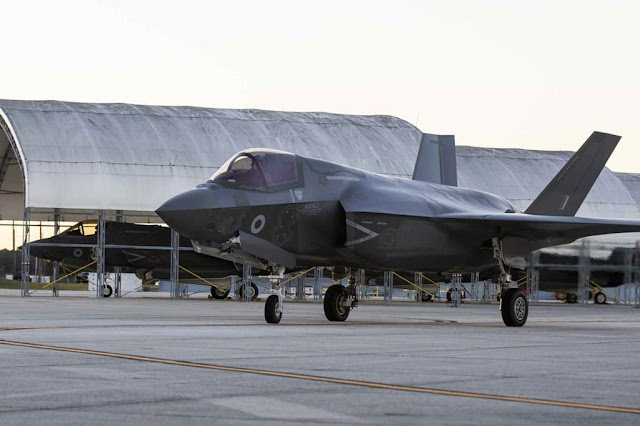 The parade was a celebration of 617 Squadron’s distinguished Royal Air Force history, its 75th anniversary, the Royal Air Force’s centenary year, and the start of their new chapter as a Lightning Force Squadron, which is jointly manned by the Royal Air Force and the Royal Navy. 617 Squadron personnel and their families, alongside 617 Squadron Second World War veterans, were there to witness the Consecration by the Chaplain in Chief, The Venerable Air Vice Marshal John Ellis. 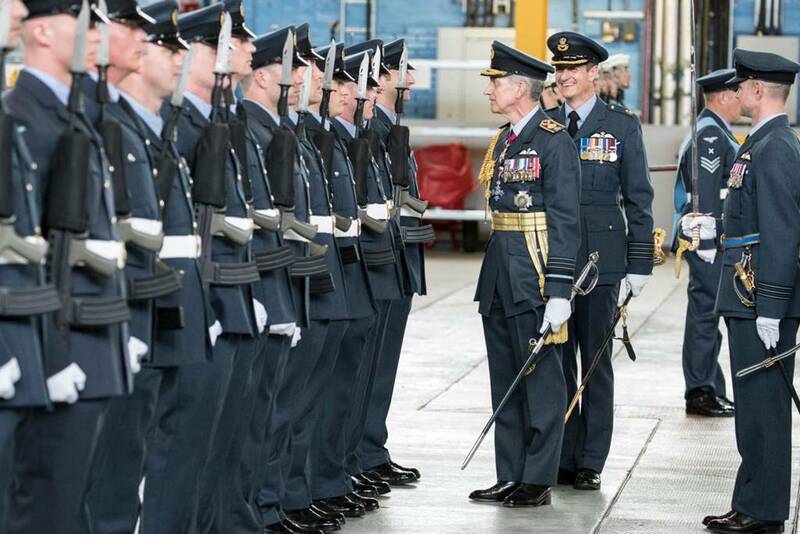 The Chief of the Air Staff, Air Chief Marshal Sir Stephen Hillier, was the Parade Reviewing Officer, with Officer Commanding 617 Squadron, Wing Commander John Butcher, as the Parade Commander. 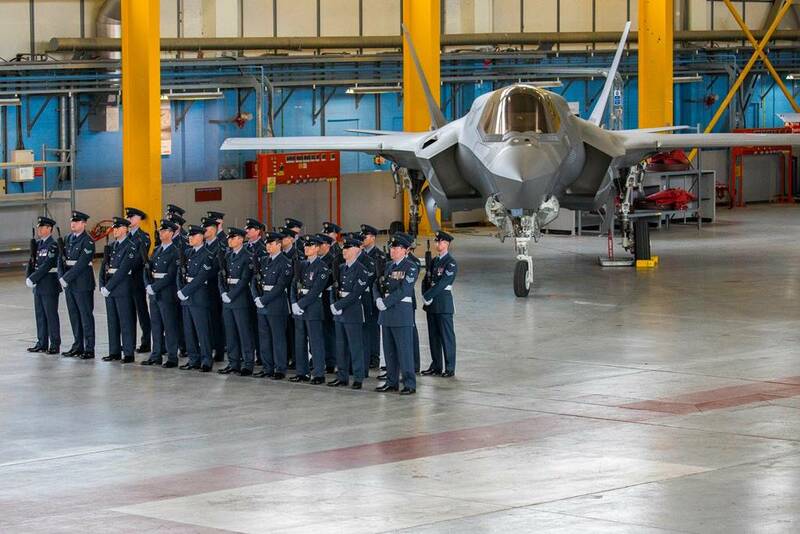 "It was an absolute honour to lead the personnel of 617 Squadron today as they received their new standard in front of the Chief of the Air Staff, distinguished guests and families. I was exceptionally proud of everyone on parade today, and everyone behind the scenes, who have worked so hard this week to put together a fantastic event. The weather has been against them all week with wind and rain to deal with and a last minute change of location but they have all pulled together and should be justly proud of what they have achieved," Wing Commander Butcher said.